The Universal Studio theme park in Singapore goes green with the completion of its photovoltaic system. Built and put to use by Sanyo Asia Ltd, the system was built using 2,397 pieces of HIT (Heterojunction with Intrinsic Thin layer) solar cells that will help power up the theme park located at Resorts World Sentosa using energy from the sun. 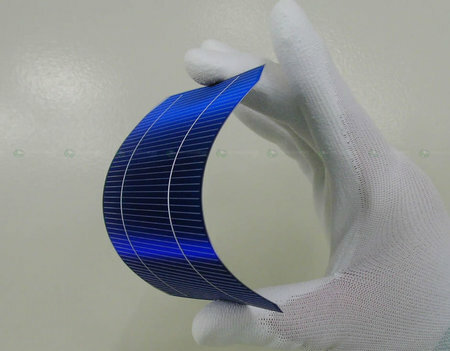 These solar cells are the brainwave and innovation of Sanyo and claim to offer the world’s highest power generation. The system is highly efficient and can generate enough energy to power up 108 four room flats in Singapore. It will also help decrease the parks carbon footprint by reducing carbon emissions by up to 342 tons a year. This system by Sanyo that the Universal Studio theme park can now boast about is the largest of its type in Singapore with 500kWp.